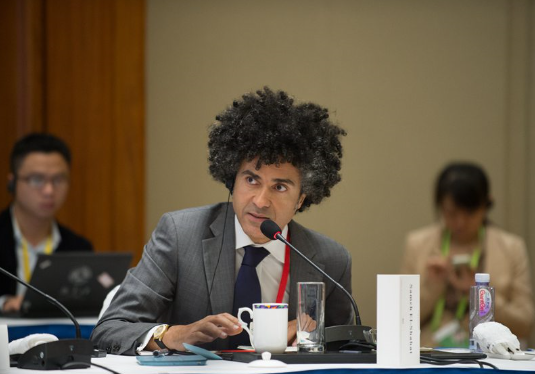 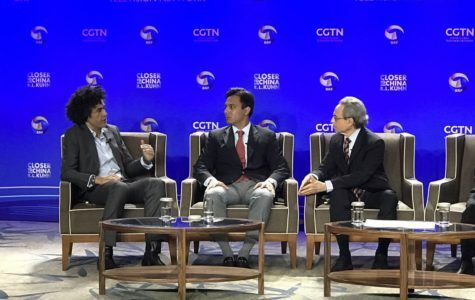 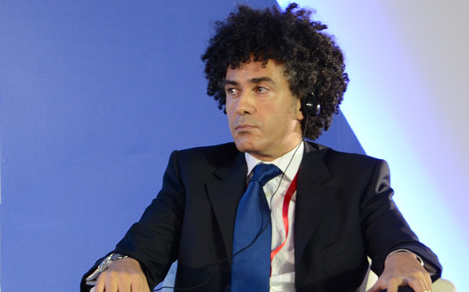 Mr. Sameh El-Shahat speaks on Boao Forum for Asia in 2015. 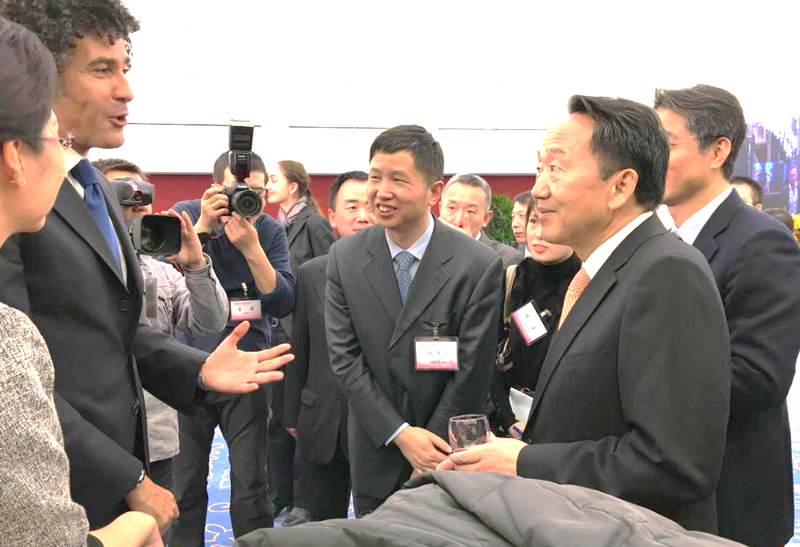 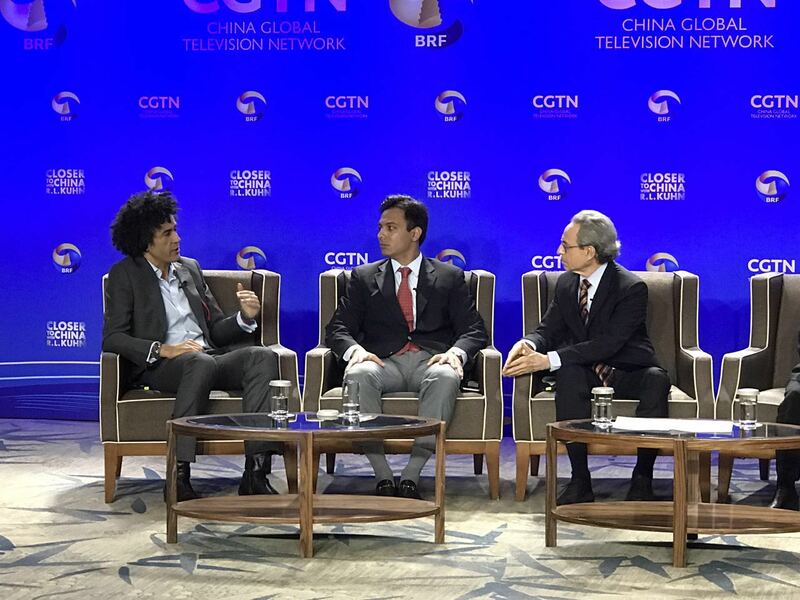 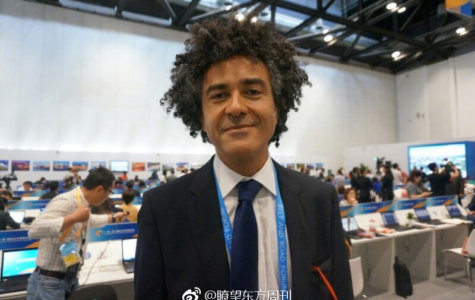 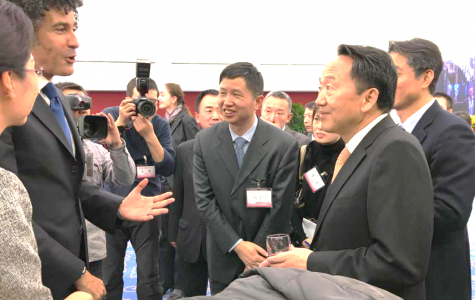 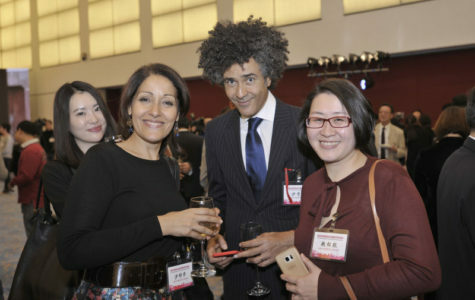 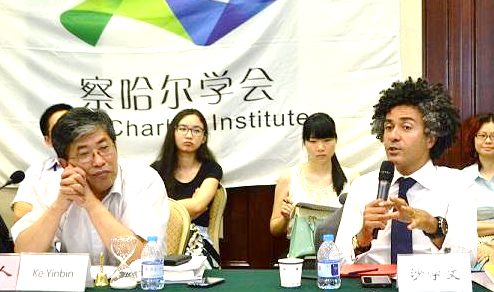 Mr. Sameh El-Shahat speaks about China EU Relations in “Sanya International Forum" On 13 Dec 2015. 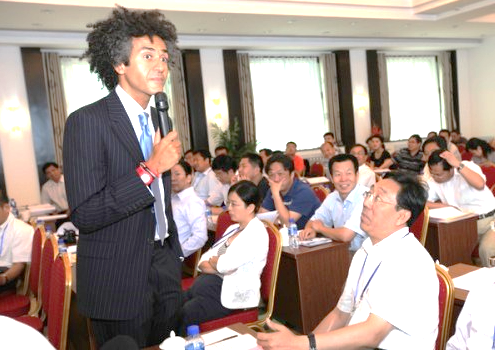 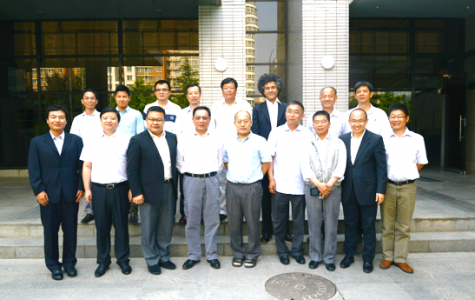 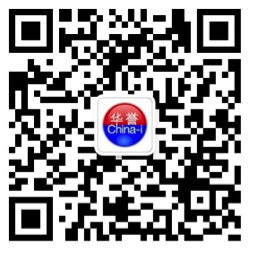 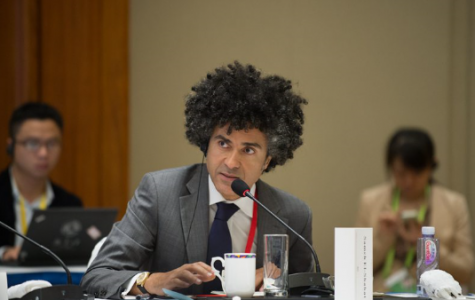 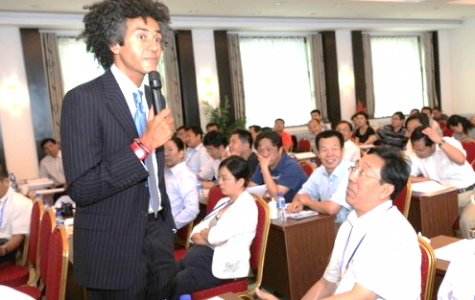 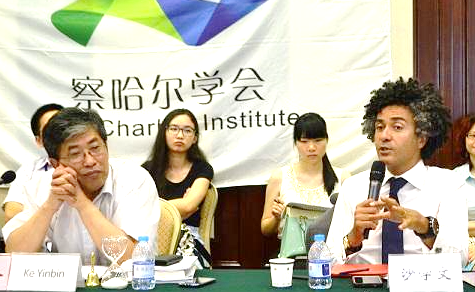 Mr. Sameh El-Shahat speaks in National Political Science and International Relations Academic Community Annual Review in Beijing On 6 July 2014. 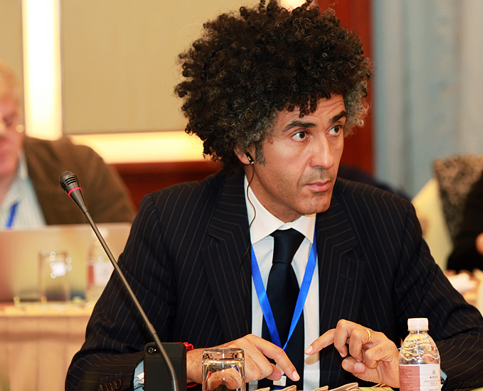 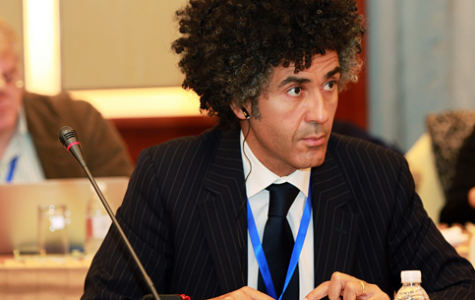 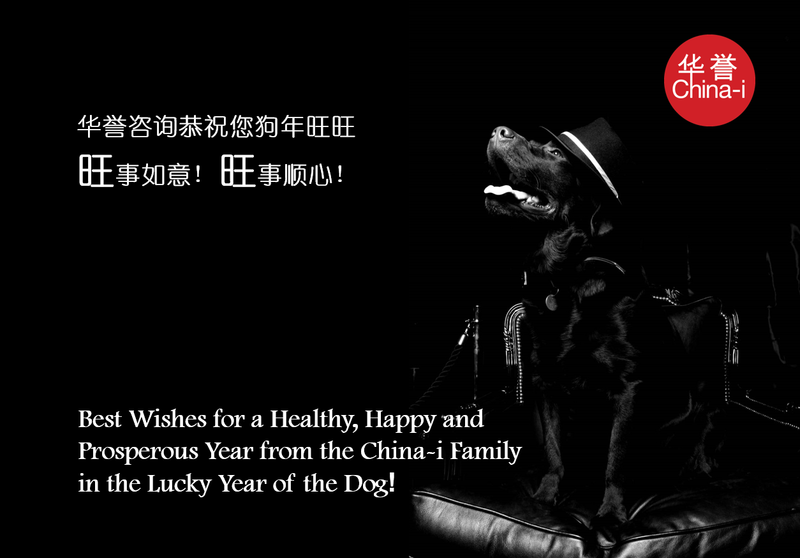 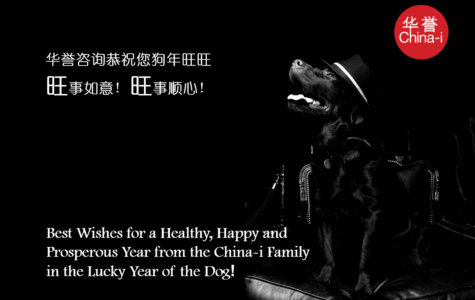 Mr. Sameh El-Shahat speaks on "The Chinese Dream and the Prosperity of the World" roundtable conference on 7th Dec 2013.